Bauer Nexus 1N Senior Hockey Glove | Sports Etc. 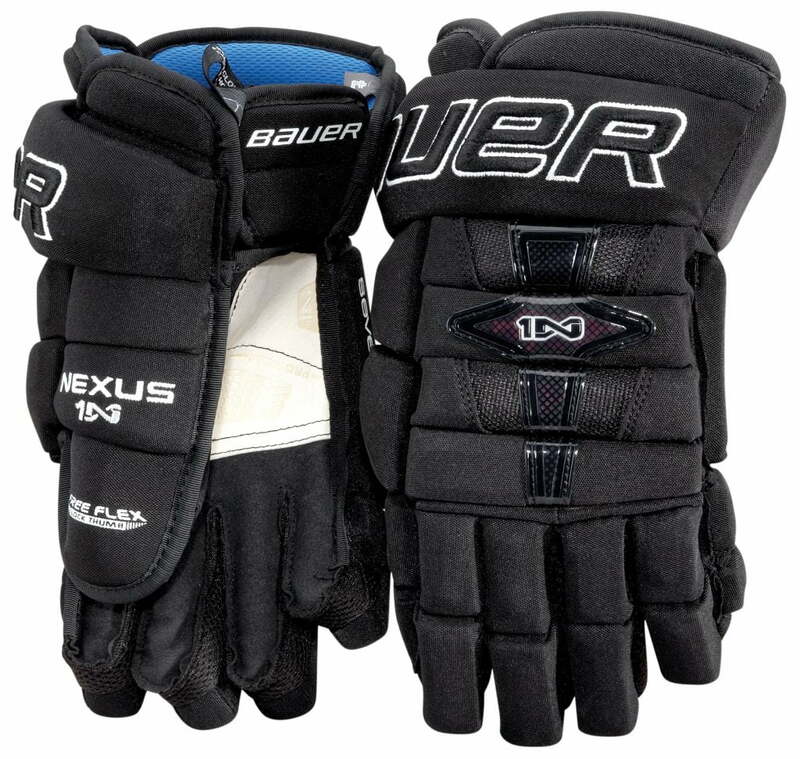 The Nexus 1N glove is a classic, fuller cut fit, which is extremely protective. With a classic fit for ultimate control, the NEXUS 1N gloves provide a relaxed feel in the fingers, backhand and cuff region. Seven+ Technology™ withstands multiple impacts while keeping your hands light and quick. The palms are constructed with pro ivory nash, the #1 requested material from professional athletes.